Earlier this year there were film crews around Mitcham Cricket Green, based at Brook House. The crew was working on a new Alan Partridge movie. That movie, Alpha Papa, opens in cinemas on August 7th. The movie features Steve Coogan, of course, but also a host of other big names including Colm Meaney, Sean Pertwee and Anna Maxwell Martin. For locals, none of the movie names may matter all that much. For us it will be the sight of Cricket Green and its surroundings on the big screen that make the movie worth going to see. And if the trailer is anything to go by, there will be plenty of Cricket Green on show. Watch it for some glimpses of the very, very familiar. 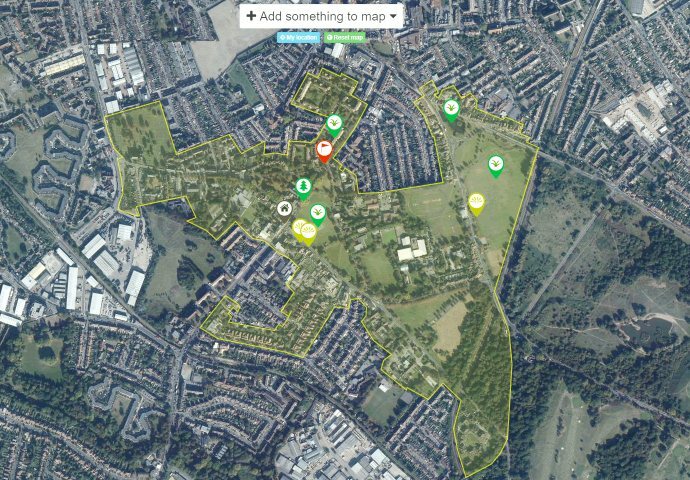 This entry was posted in Cricket Green Conservation Area and tagged Mitcham Cricket Green on July 29, 2013 by mitchamcricketgreen.